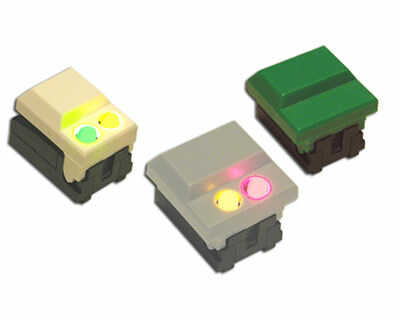 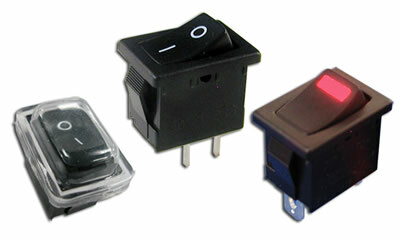 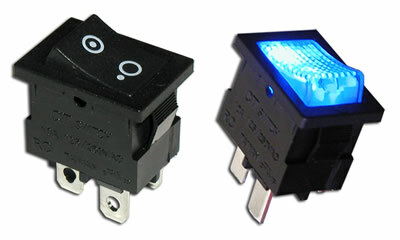 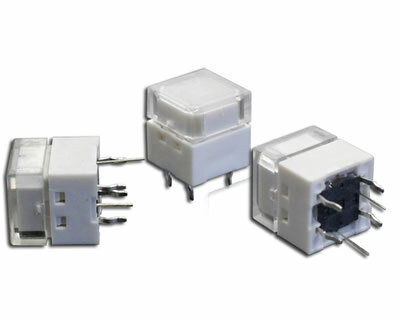 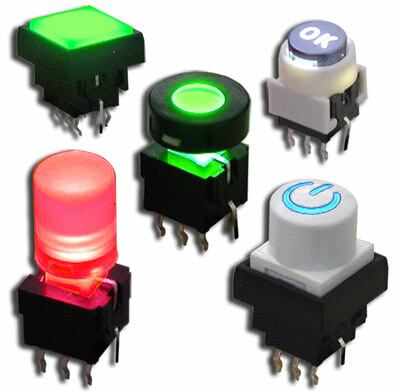 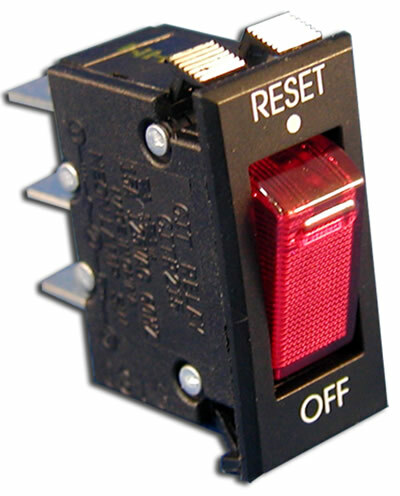 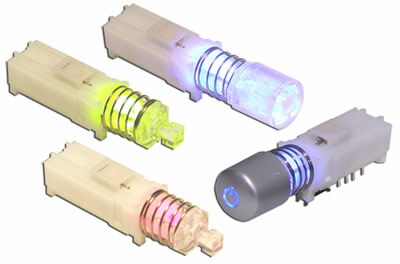 Offering over 35 different illuminated switch product series, CIT Relay & Switch has the illuminated switch for any and all design needs. 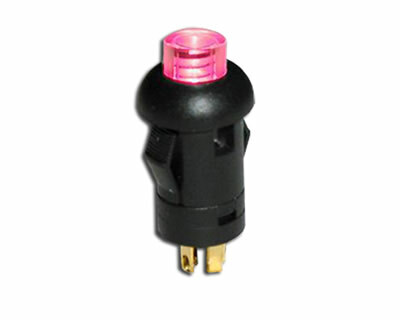 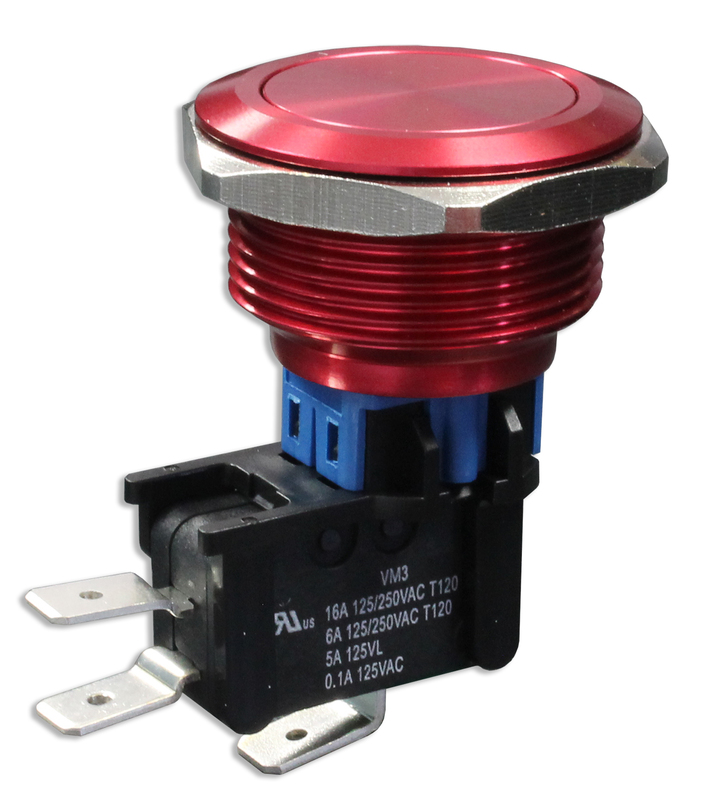 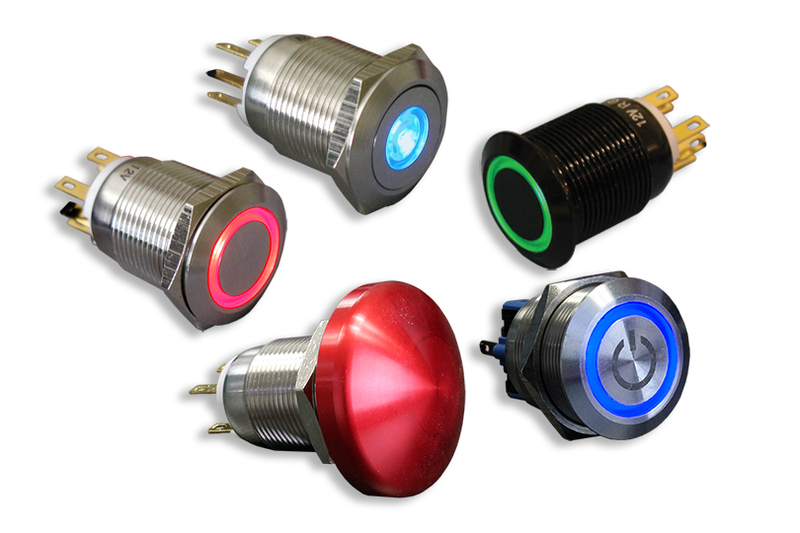 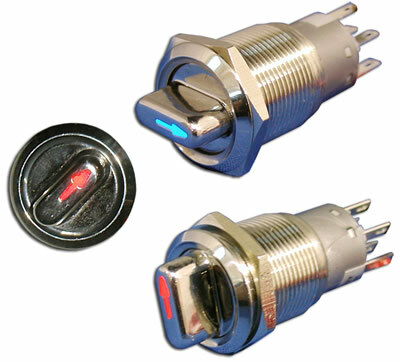 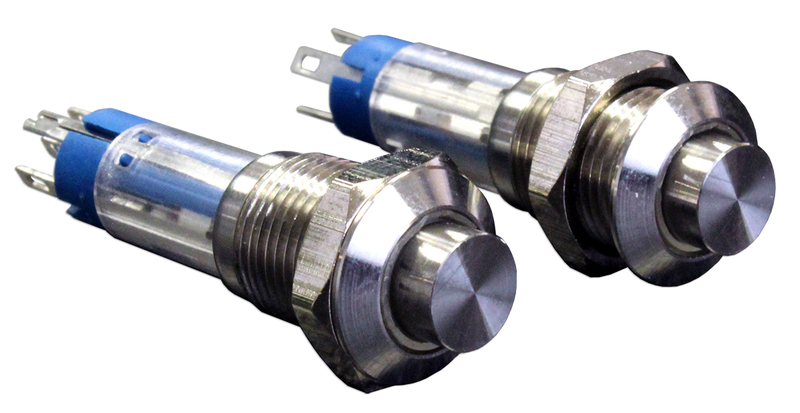 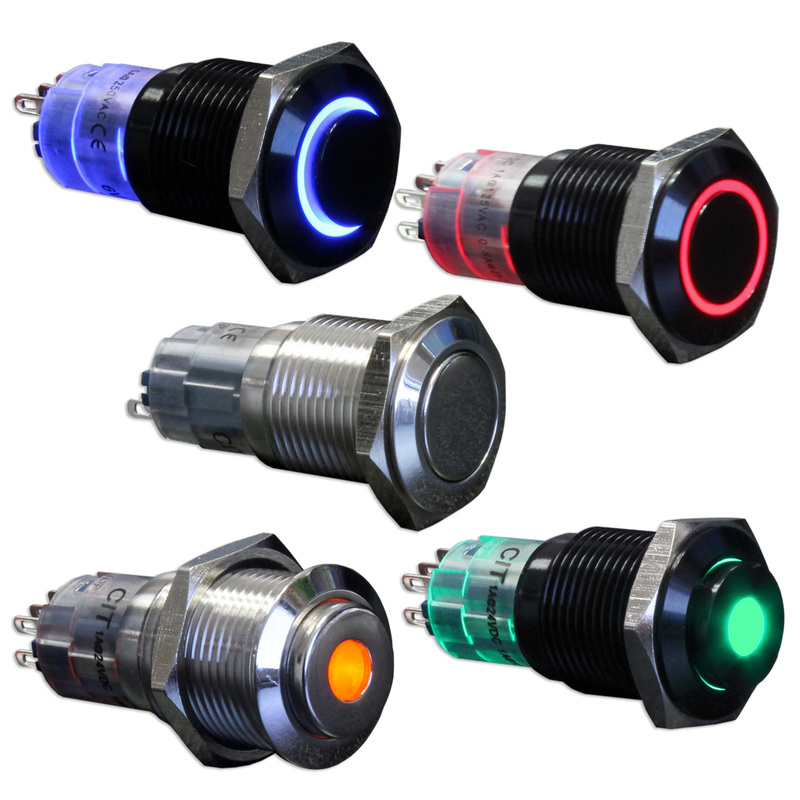 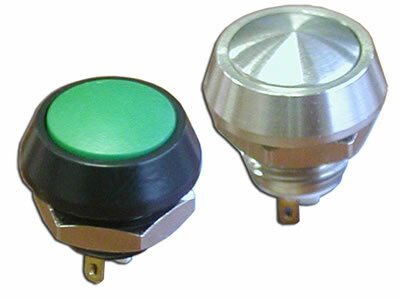 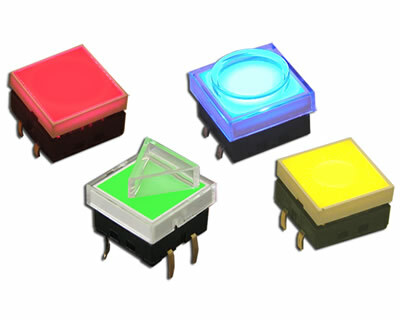 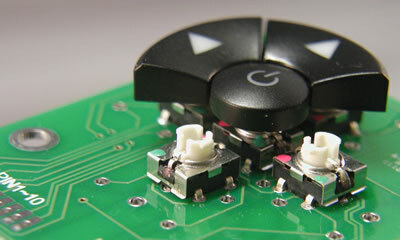 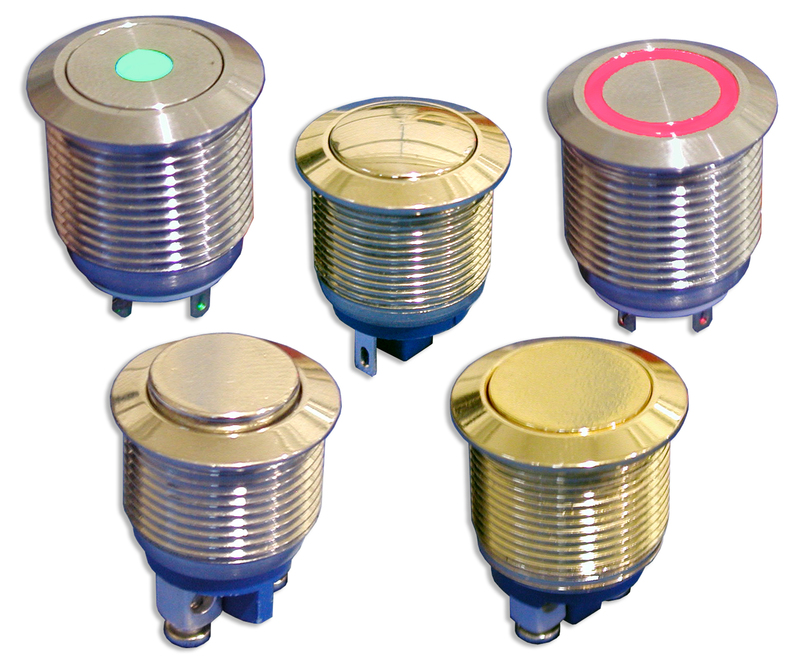 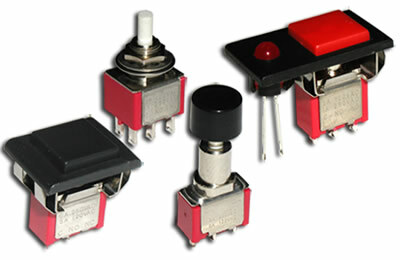 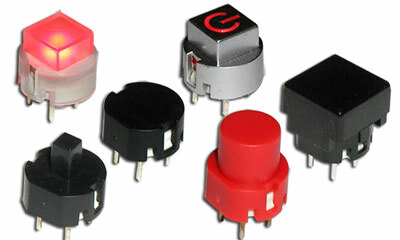 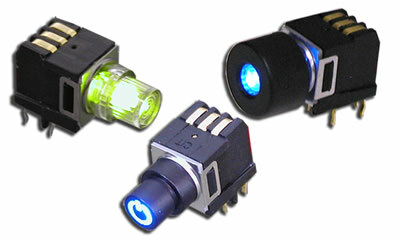 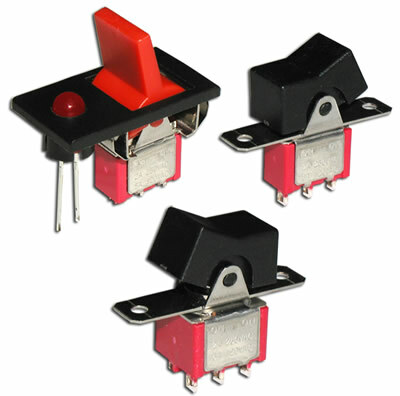 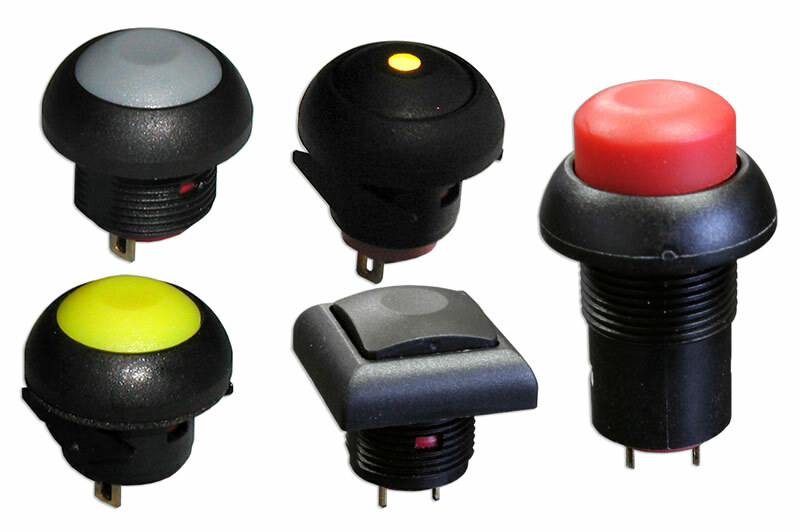 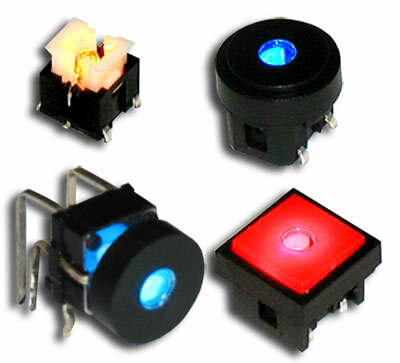 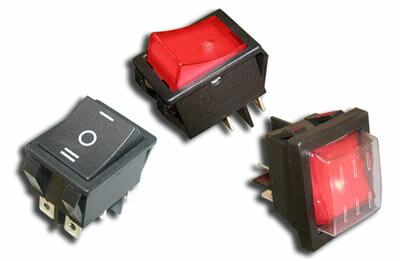 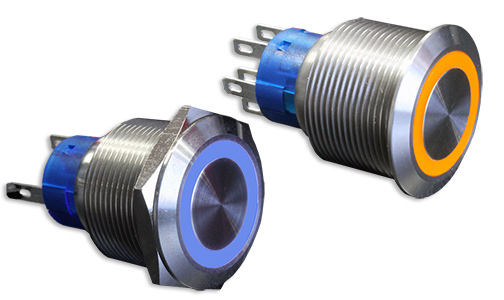 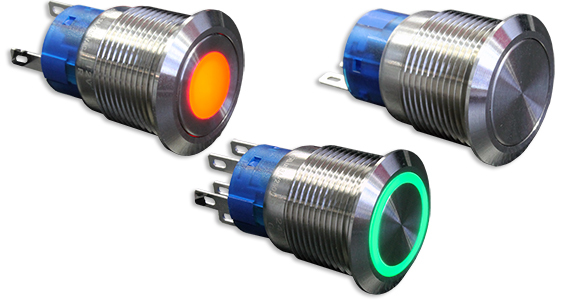 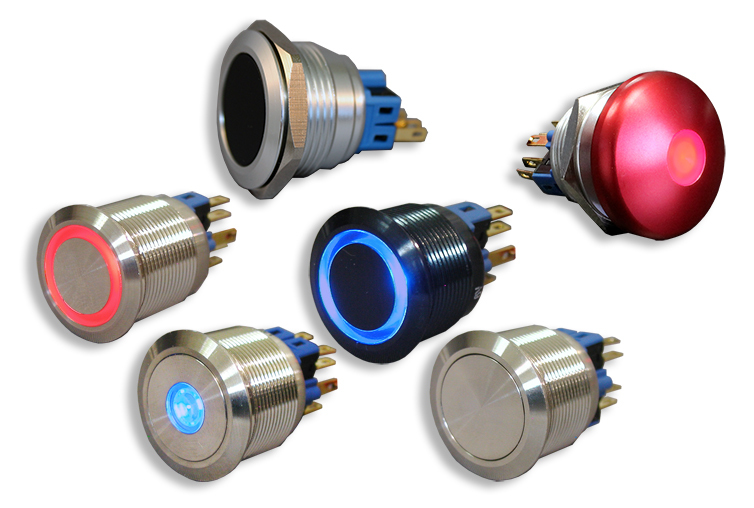 Our offering includes illuminated tactile switches, anti-vandal switches, rocker switches, toggle switches, pushbutton switches in many sizes, circuit breaker switches, capacitive touch switches and indexing switches. 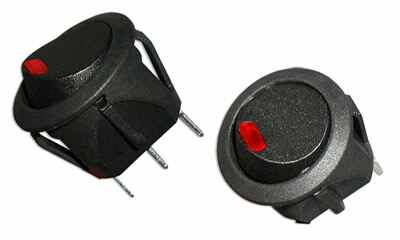 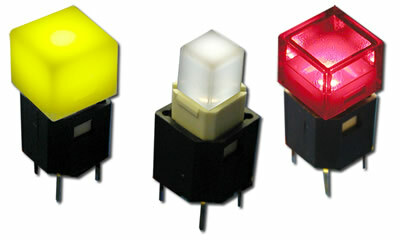 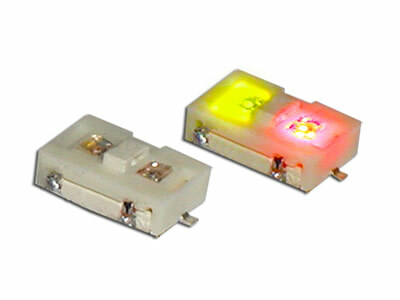 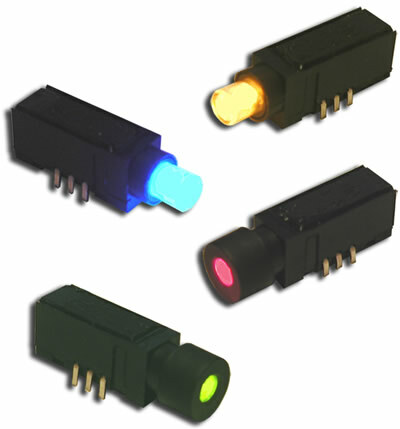 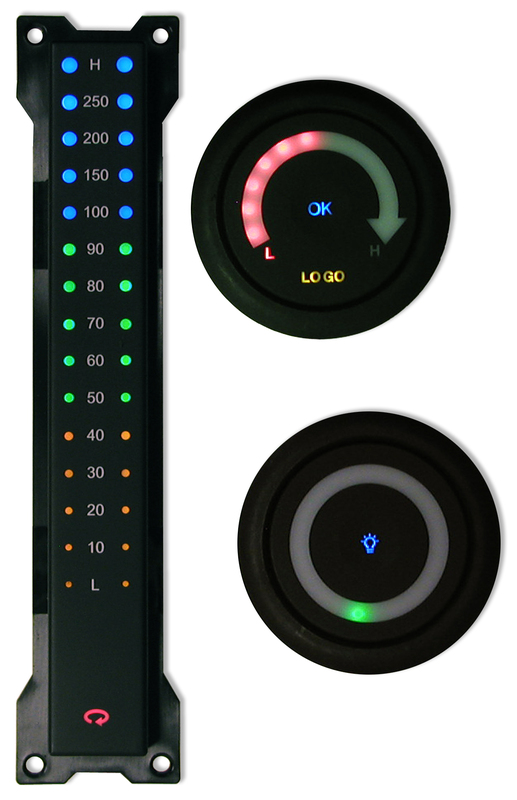 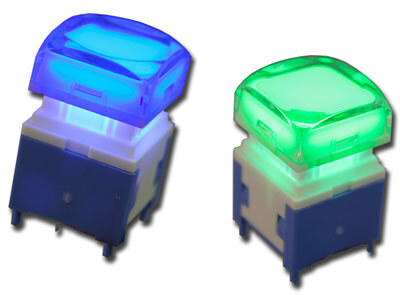 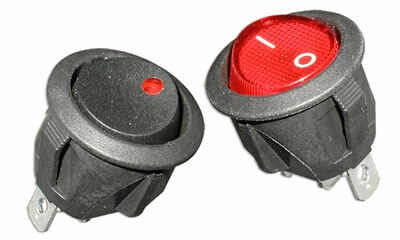 Illumination option range from LED, Bi-Color LED, Tungsten and Neon Lamp.